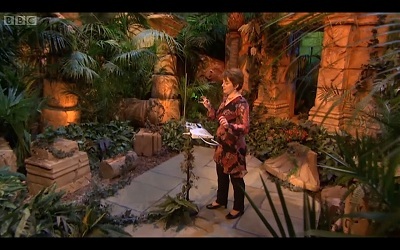 Lydia Kavina made an appearance on the BBC childrens' show ZingZillas today. Chalk another one up for World Thereminization! Special thanks to Gordon for the screenshot. World's largest Pac Man gets his theremin on!